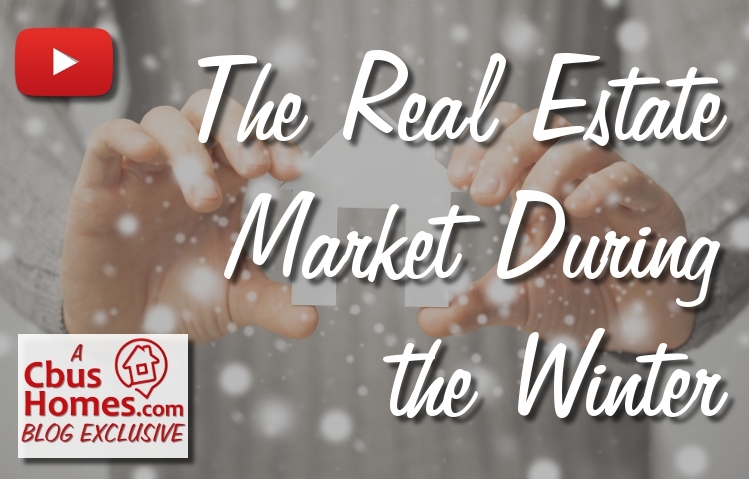 As the weather gets colder, especially here in Columbus, OH, the real estate market most definitely slows down a bit. But this can be a good thing for both Home Buyers and Sellers. Buyers, as the months get colder, the majority of Sellers who are not in a must-sell situation, will likely take their homes off the market. Who wants to worry about keeping their homes show-ready over the holidays and with rain and/or snow outside? But this means that most of the houses on the market during these times are being sold by very serious Sellers – Sellers who really want to get their homes sold. Plus, during these months, just as there are fewer Sellers selling, there are less Buyers that you’ll have to compete with. You may be able to find the perfect house and get it for the price you want without having to compete with other Buyers (as has been the case all Spring and Summer). Sellers, you can also take advantage of this market though. Less inventory (less houses on the market) means less competition to compete with. Buyers will have fewer choices, and that should mean that if your home is priced well and in good condition, it should always be near the top of a Buyer’s list of choices. You just need to keep the house in a show-ready state, and again, make sure it’s priced well and in good shape. So, if you’re thinking of buying or selling now, or even any time in this year, let’s start getting you prepared. Let’s chat, and let’s start getting you on your way.